Five Dock Painting Service Pty – Local Painters. Painting Service. Quality Painting. Second generation local painters offering painting services for over 35 years. Contact us now to arrange your obligation free house painting and restoration quote. Contact us now for any general enquiry. Local painters, experience of the painters and quality of workmanship guaranteed. Visit our painters gallery to view our work. For over 35 years Five Dock Painting Services has been the benchmark of residential painting. For two generation with the reputation on reliability and honesty and work that meet australian standards and beyond. Our painting businesses are based in the Inner West but we also service Sydney Metro, Eastern Suburb, North Shore and Inner West and Outer West. Five Dock Painting Services was established 35 years ago by Frank Sciarrone. As a local painter providing painting services in Sydney, the painting service grew quickly, only by word of mouth. 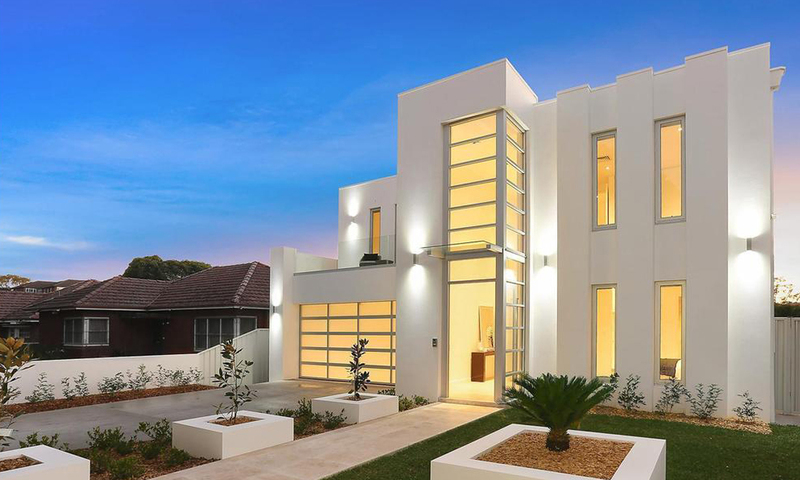 The local painter’s painting services quickly spread to become a very successful local business in Sydney. The success is due to the experience of the painters and quality of workmanship of the painters. Frank Sciarrone has retired and the family tradition is continued with his son Neil Sciarrone. As a second generation local painter taking over the family business. Neil has the reputation of being a trustworthy, reliable and honest local painter. Specialist in Federation homes restoring and painting. Specialist in Victorian homes restoring and painting. Specialist in Modern and Art Deco homes restoring and painting. The use of architecture paint furnishes. Expert in paint colour matching on site. Use of correct paint system for all type of surfaces to achieve the right result. All restoration work in new and old homes. Repairing of all plaster work in ceiling and walls. Waterproofing exterior surfaces to be weather resistance. Sealing of concrete driveways and pathways and stencil surfaces.